Winter can be a particularly unforgiving time for your skin. While most people bundle up against the cold winter winds, they tend to leave their face and mouth unprotected. 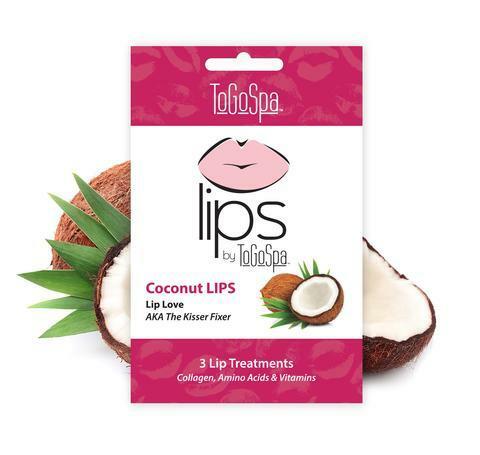 The lips are especially vulnerable, as they dry out ten times faster than the rest of your skin on your face. With that in mind, we’ve compiled our list of lip care tips for battling cold weather. As the weather dries out, so does your skin, making it increasingly important to add moisture to the air. Putting a dehumidifier in your home can go a long way in stopping dry, irritated skin before it starts. Misting humidifiers can cost as little as $30, which is less than 50 cents a day if you use it two months out of the year. Your skin will thank you. It sounds simple, but it can be a hard habit to break. When cold weather dries your lips out, it’s a natural impulse to lick them and add moisture. This ends up drying out your lips even faster, and leads to damaged, chapped lips. Resist the urge and apply lip balm instead. Even well-treated lips need to be exfoliated. Make sure to scrub away any dead skin from your lips each night during your skincare routine. We recommend Cinema Secret’s Lip Scrub, which has a softer sugar scrub, or a volcanic option that’s more abrasive. After exfoliating, it’s important to follow up with a nourishing, moisturizing product to keep your lips healthy and soft. Try your exfoliating and moisturizing routine before bed when your lips have time to rest and heal. 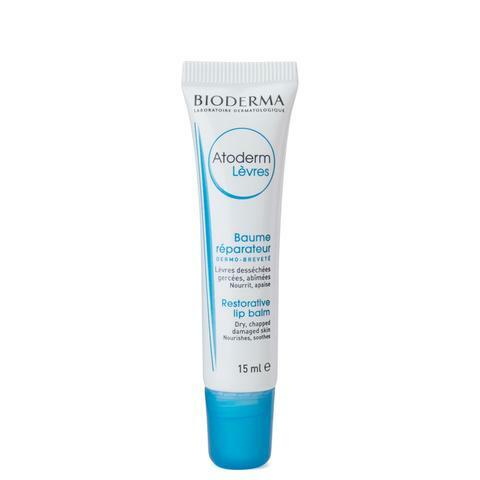 Bioderma’s Atoderm Baume Lévres balm provides a rich, protective layer for the lips that repairs and regenerates chapped lips. Make sure to reapply in the mornings before you leave!